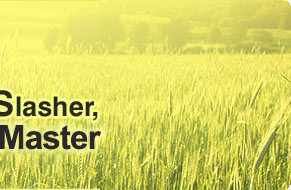 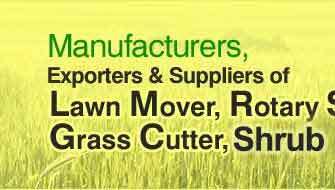 The grass cutter mower horizontal slashing is the most versatile method of grass cutting. 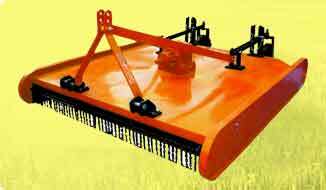 Rotary slasher is powerful enough to cope with tall weeds and small bushes, yet giving a satisfactory fine cut on turf areas mounted with optional front and rear rollers, scalping is minimal. 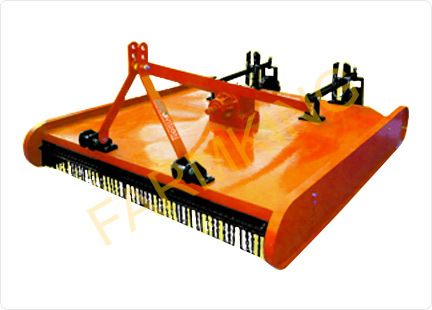 Tractor-mounted rotary slasher provides a very cost-effective grass cutting solution. 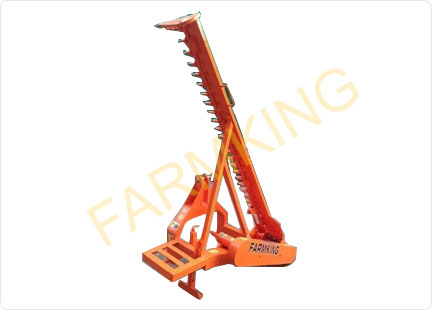 FARMKING rotary slasher is one of the best machines in itself for cutting unwanted wild grass.